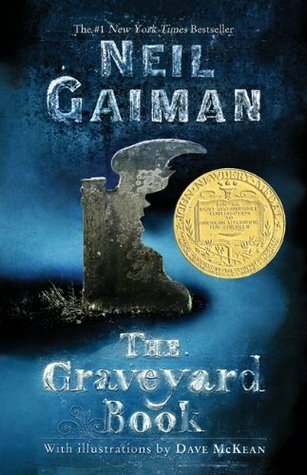 Forever Lost in Literature: The Friday Face-Off -- Gravestones! 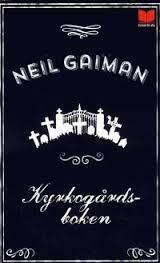 The Friday Face-Off -- Gravestones! It has been an extremely long tie since I've done a Friday Face-Off! I had a discussion post planned, but unfortunately this week has gotten crazy and I don't have as much time as I wanted to dedicate to it, so I thought now would be a great time to bring back this blog meme. This was surprisingly difficult. 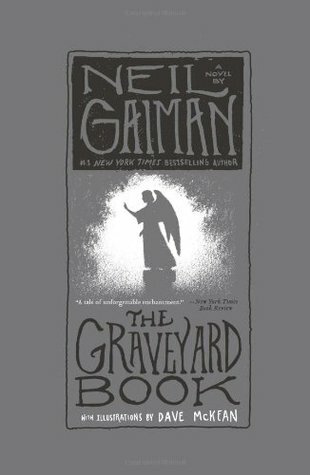 Out of books I've read, I could only come up with one... Neil Gaiman's The Graveyard Book. I guess it seems like a pretty obvious one, also. 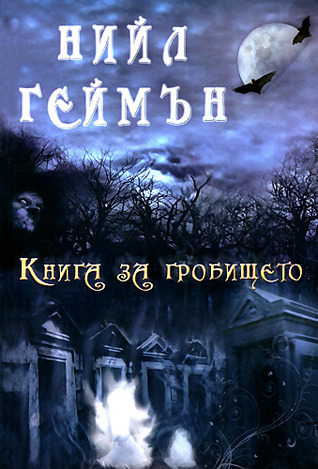 There's quite a number of covers for this one and most of them seem to have some sort of graveyard/tombstone image on the cover, so I've collected a few of those to share here. Which cover is your favorite? Is there a cover not here that you like better? Let me know! Yeah, it was the roots that really drew me to it as well! Such a creative look. 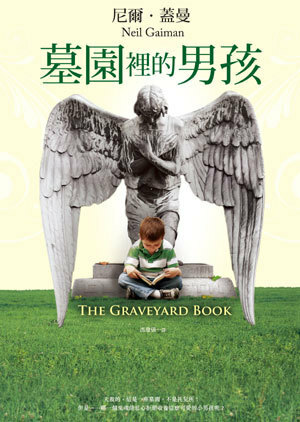 The first one is pretty cool, it's kind of eerie, especially with the broken headstone. 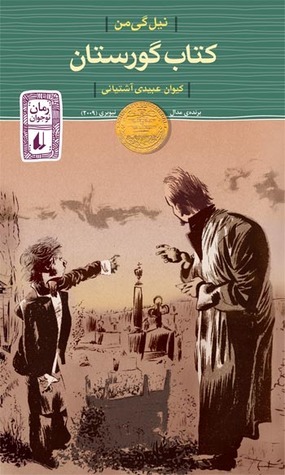 I don't know that I could think of a cover with gravestones on it! I know, it was surprisingly difficult to find one! I thought I'd have to go find some random book, haha. My mom has a copy of the first one and it's really lovely in person as well. I really like the one you pick too, and I also love the 5th one. 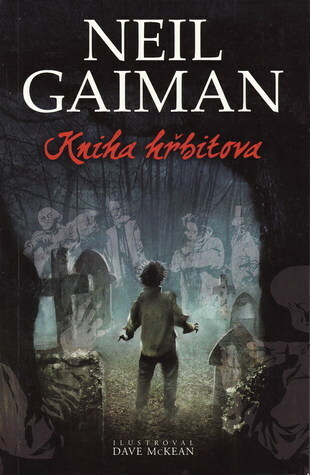 Bonus points for the word "graveyard" as well as the image! The 5th one was a close choice also! 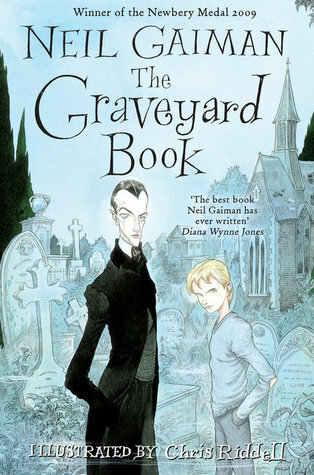 I thought it was very convenient for 'graveyard' to be in the title, as well--and surprisingly not planned! Oooh this is fun! I like your pick- the typography is fabulous! 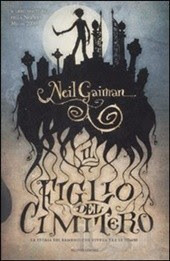 I am so in love with that typography, but I'm just a major sucker for beautiful typography in general.